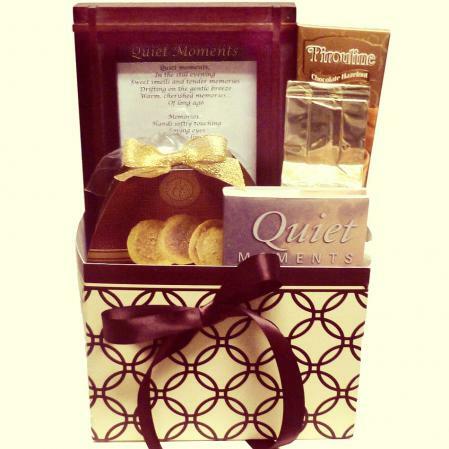 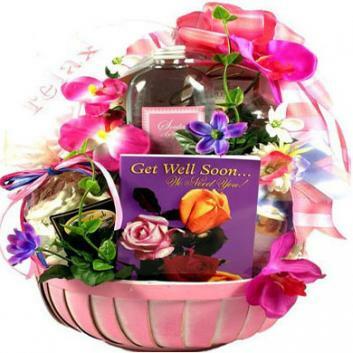 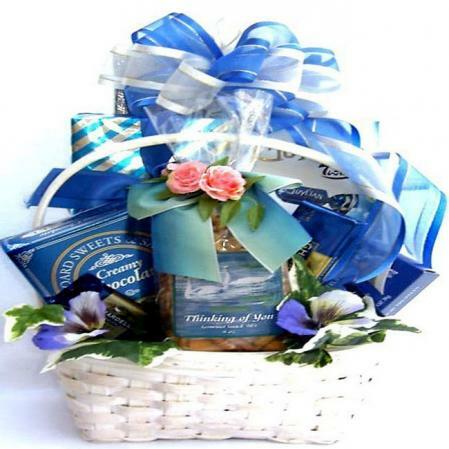 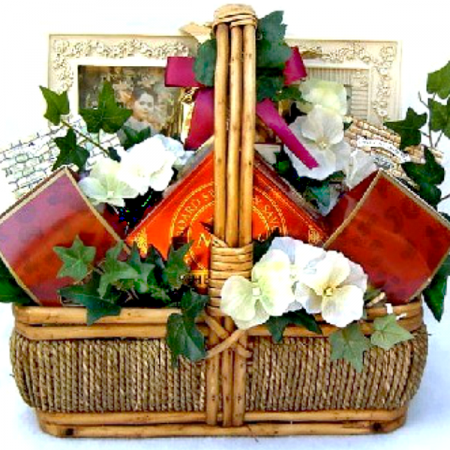 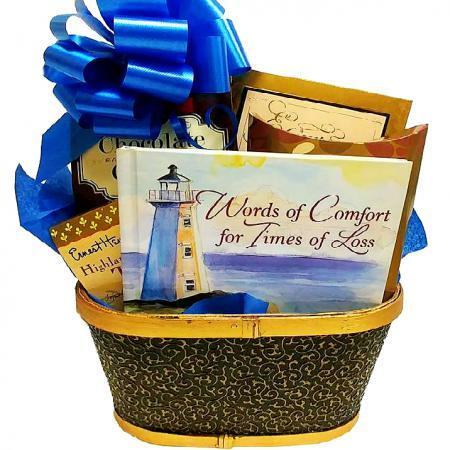 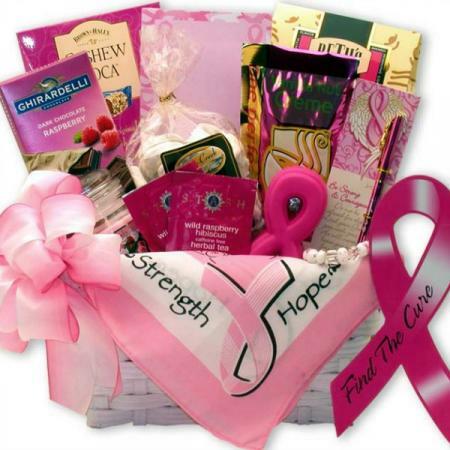 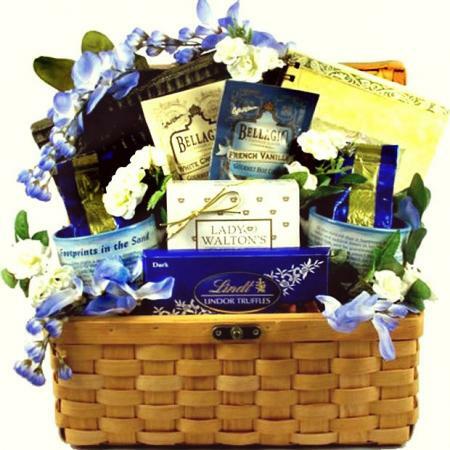 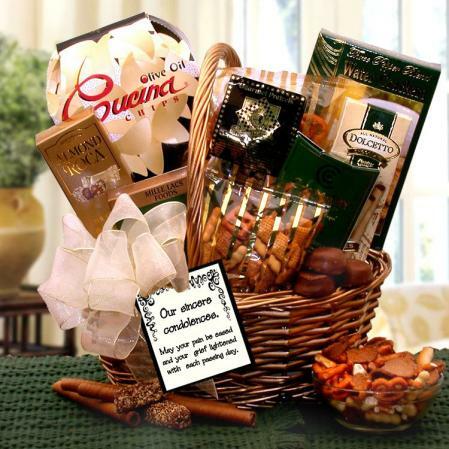 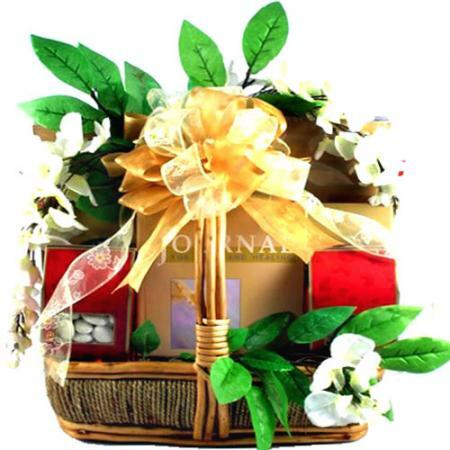 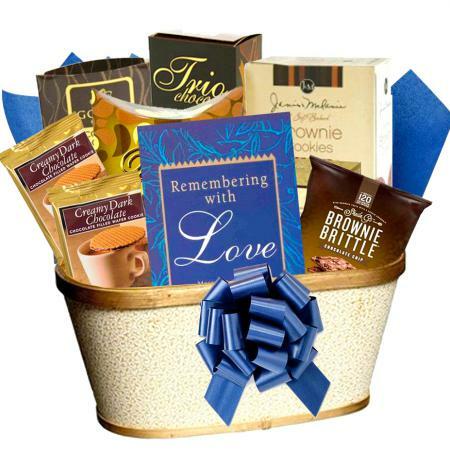 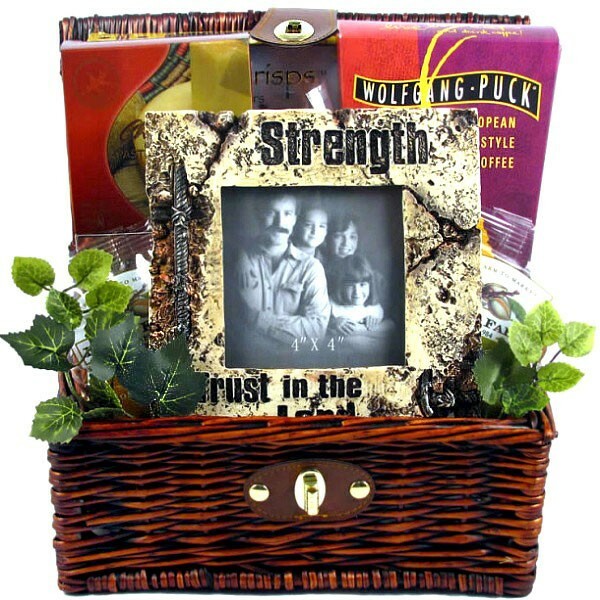 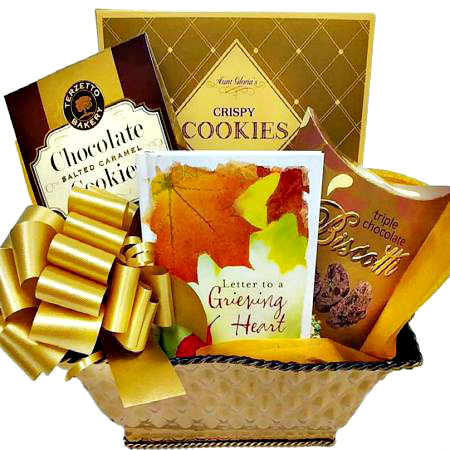 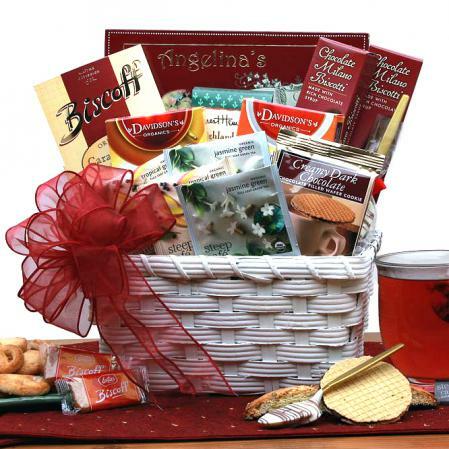 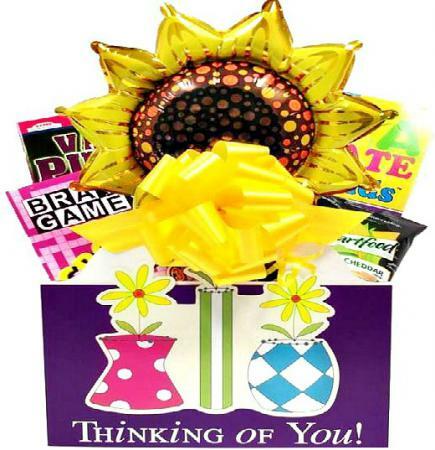 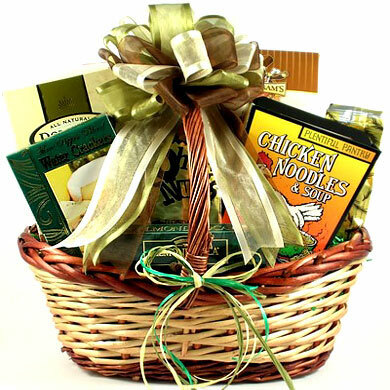 Celebrate, encourage, sympathize or comfort with this Christian-themed gift basket; it makes a perfect for almost any occasion. 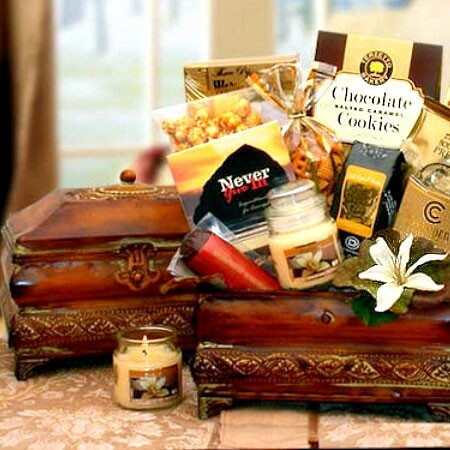 Send this Christian gift arrangement featuring an elegant gift trunk filled with a stone-like photo frame and a collection of delicious gourmet gifts. 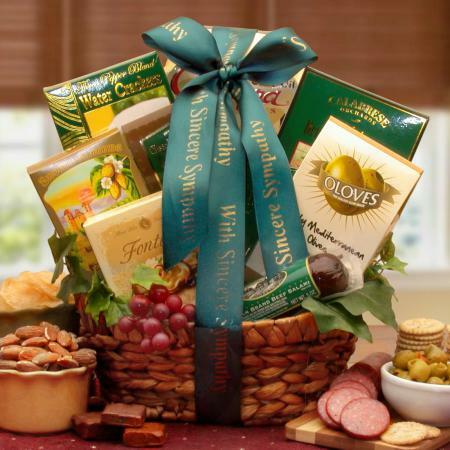 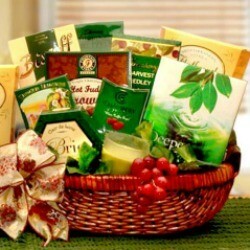 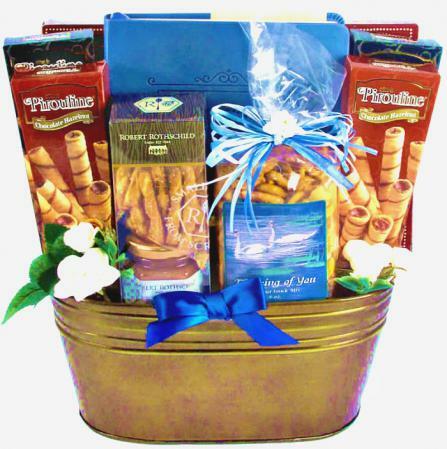 An appropriate Christian gift basket for almost any occasion.